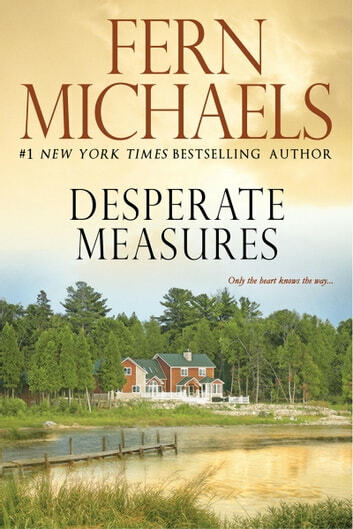 "Michaels’ latest is a blend of legal melodrama and contemporary fiction that’s bound to surprise readers with its unpredictable ending." Fantastic.... Very exciting. Couldn't put it down. Moral of the story... Men should think more with their heart and they would be a lot happier. People with horrid child hoods can learn to love. Great st0ry line . It talks of love and success loss and failures. 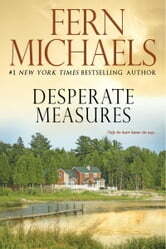 I had a difficult time closing my reader with this one as l do with all Fern Michaels stories. Great auth0r. Sorry Fern, I don’t like to read words that start with an F and that use my Lord’s name in vain. Didn’t Finnish this story. Interesting read as three people find their way among life’s many twists and turns. Each over time finding their place. Stupidest most mixed up badly written book I’ve read for ages. Things that hadn’t been even mentioned were introduced in the story like we knew all about them. This writer is not as good as she thinks she is or as she is advertised.